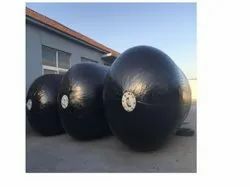 Pioneers in the industry, we offer rubber gasket for y.seal, butterfly rubber gasket, rubber corner guard & wall guard for parking, rubber dock bumper for ship manufacturer & repair, rubber fender for warehouses and rubber gasket for container from India. 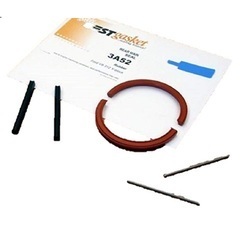 We are counted as the foremost manufacturer and supplier of superior quality Rubber Gasket for Y.Seal. 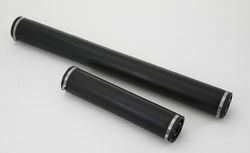 All these sleeves are manufactured using premium grade material and modern techniques in compliance with the international quality standards. 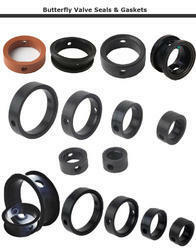 The offered range finds their wide application in various mechanical, automotive and other allied industries. Apart from this, our offered range of sleeves can be availed by our esteemed clients at affordable prices. 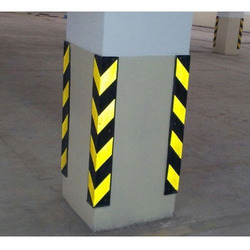 We have gained immense appreciation for providing a superior quality Rubber Column Guard. Offered range is made by skilled professionals using of quality proved raw. 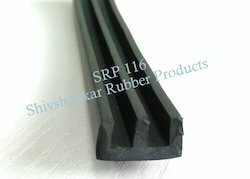 We are engaged in manufacturing and supplying a huge assortment of Rubber Fender. Ideally used in bump protection at loading and unloading bays, this Rubber D.
We are a leading manufacturer and supplier of EPDM W Type Aluminium Section Gasket. Metal Gaskets consist of a sheet metal jacketed and filler of Asbestos, CAF, PTFE, Grafoil etc. which improves its resistance pecularities to temperature and loads. By it's structure easily compressible with tightening loads lower than those required for metallic gaskets. The metallic jacketed gasket find their proper employment in the presence of high pressures and temperatures. Metal Jacketed Gaskets offer an economical seal where sealing faces are narrow and can be produced in variety of shapes. The metal Jacketed Gaskets are specifically recommended for sealing of heat exchangers, valve cover, autoclaves, manhole etc. 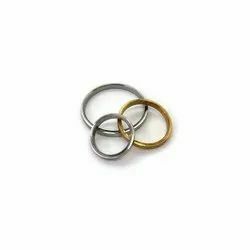 Metal Materials Used are soft iron, all grade of steel, brass, monel, inconel, aluminum, brass, cooper, titanium, nickel, incoloy etc. 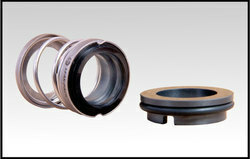 Single Jacketed Gaskets- Used on application where poor or pitted flanges exist. Double Jacketed Gaskets- Used on high temperature application or where corrosion problem may exist. Jacketed Corrugated Gaskets-Reduces contact area, enhances compressive characteristics and suitable for uneven flanges. 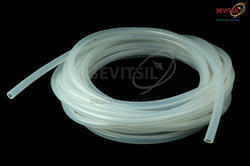 Single Corrugated Gaskets- Plain corrugated metal gasket mainly used in valve applications. 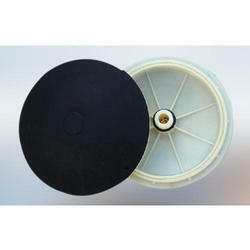 We make available a variety of Bubble Diffuser Rubber Sleeve.The diffusers of different diameter and length are available and can be selected based on air flow rate and tank layout. No PVC/ pp components are used for lifting arrangement. 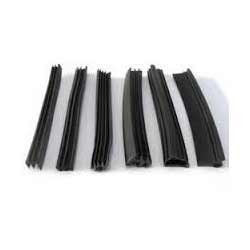 We are offering a wide range of Musical Note Rubber Seal. 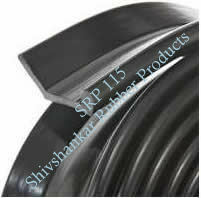 We are engaged in manufacturing and supplying a huge assortment of Rubber Fender. 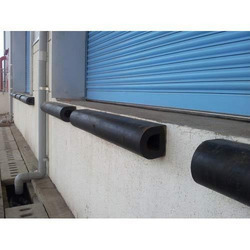 Ideally used in bump protection at loading and unloading bays, this Rubber D Fender is offered in different dimensions and lengths in order to meet varying requirements of our customers. 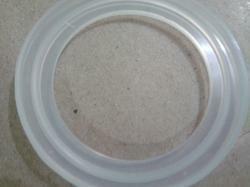 We are a leading manufacturer and supplier of EPDM V Type Aluminium Section Gasket.